Is my Enduring Power of valid? Do I need a Personal Injury Trust? 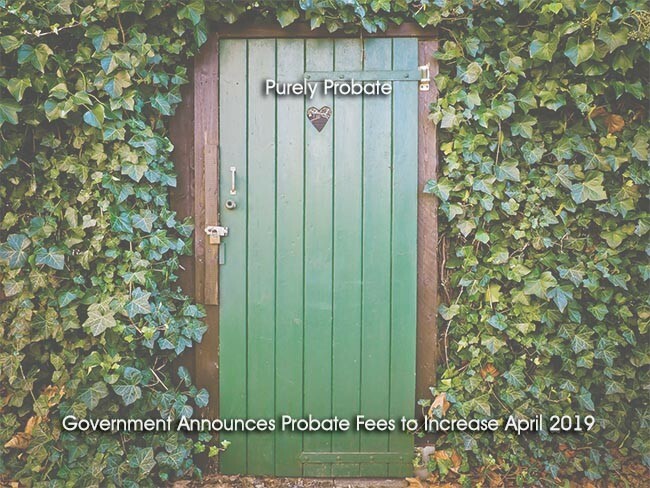 Changes to probate fees means some will pay almost £6,000 more…! The time to act is now if you know anyone who has recently suffered a bereavement please contact us as soon as possible. The fees will increase dramatically from April 2019.